CDYC exists to engage students with God and others, through defining moments, real community, and intentional fun. Since 1973 CDYC has engaged youth for one week, to propel them into the other 51 weeks of the year. At CDYC youth are immersed in loads of fun, create lifelong memories, and connect with God and friends. For many, CDYC alters the trajectories of their lives.  Every year, CDYC offers space and defining moments for youth groups to create identity and real community. 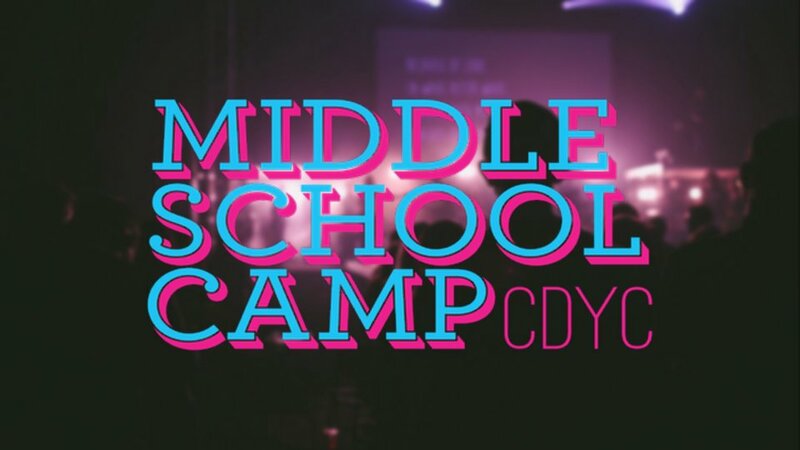 Designed for youth completing 6th-8th grade, CDYC promises to be your child's highlight of the summer!